BING! Ideas and possibilities start racing around. Yes, this is an amazing idea. I MUST DO THIS IDEA! Hang on, let me Google it first. Oh, awesome, someone has already done this before and has written about it. Woah, that’s expensive. Way more than I want to spend. Actually, that person is an illustrator. I’m not an illustrator so my idea would be even more expensive. Umm…hang on, who is going to pay for all of this? Do I have an audience? Not yet. I need to do a lot of work there before I can move forward with anything. My idea gets shelved indefinitely. Yeah, I went through this process when thinking through an awesome card game idea. 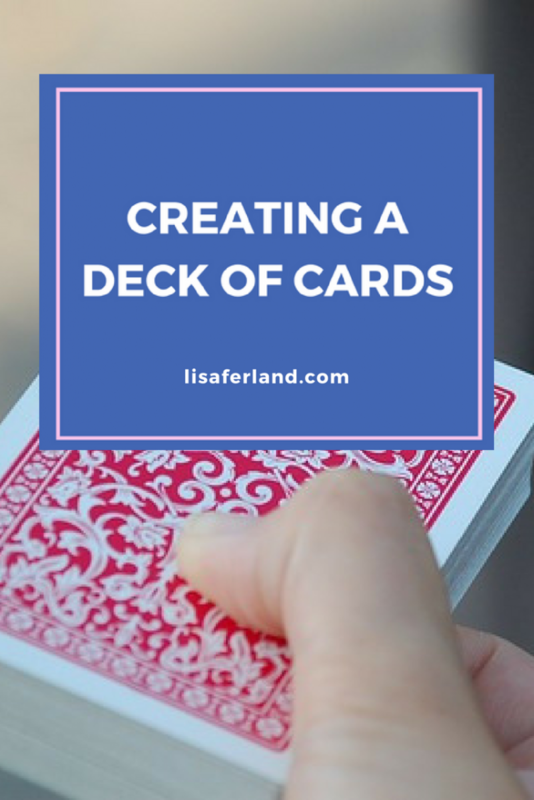 In doing so, I know that a lot of other authors are interested in creating a deck of cards to either complement or stand alone with their book ideas. Card game creation and printing are a lot like creating a printing an illustrated book. 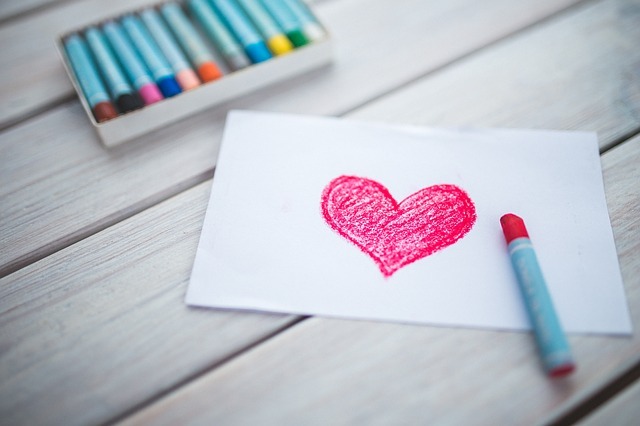 One needs to consider illustrations (both cost and creation), paper quality, card stock, quantity, box design, shipping, and possible retail price that results in a profit. How many card decks would you need to sell in order to make money in the process? Whenever doing research on the costs of producing something, you need to be sure you are factoring in all of the variables like quality, type, and quantity. How many cards are in your card deck? What size cards do you want to create? How many decks do you want to produce in one print run? The more your print, the cheaper your price point per deck, but then you’ll have more to sell. If you’re nodding your head like, “Duh, Lisa…” then good! We’re on the same page. If all of this is new information to you, then be sure to listen to my free webinar on the True Costs of Self-Publishing where I go over a lot of the hidden costs related to publishing books that will definitely also apply when creating a card game or deck of cards. In 2011, Daniel Solis worked through the math with SuperiorPOD as his printer and found that he would need to go back to the drawing board. At ~$7/unit cost, and a retail ceiling of $15-$20/game, he decided he needed to lower his printing costs in order to make it worthwhile. Click here to read Daniel’s write-up about his experience. The card game, Corporate America, was Kickstarted and self-published in November 2012 and the write-up completed in 2013. The creator discusses Kickstarter funds raised plus actual costs (~$30k). Be sure to read that article here. Here’s a 2016 write-up of self-publishing a tabletop game that you’ll find really illuminating. Drivethrucards.com has a price list, templates, and other resources to get your started. Some other bloggers have mentioned Drivethrucards as being more economical than other printing options. And finally, here is a Reddit thread where you’ll discover that most indie card game creators use Kickstarter as their main avenue for sales and have zero plans for retail. I hope that gets you started on some research if you’re considering creating a card game. After all of this preliminary research, you’ll still want to dig down another few layers and get into the nitty-gritty. Never take on any endeavor without building an audience first and mapping out your marketing plan. If, after all of this, you decide you only want to create one deck of cards for personal use, you can make your own playing cards starting at $13/deck with makeplayingcards.com. Be sure to leave a comment if you find other helpful resources to help your fellow indie authors. 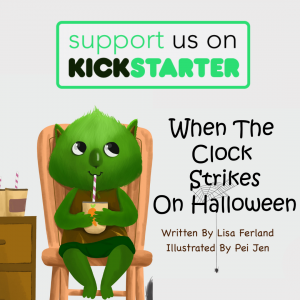 As you may have noticed, game creators use Kickstarter as their means of funding production of their card and tabletop games. If you’re interested in learning more about crowdfunding for your indie publishing pursuits, grab my Top 10 Tips Before Launching Your Crowdfunding Campaign delivered straight to your inbox.